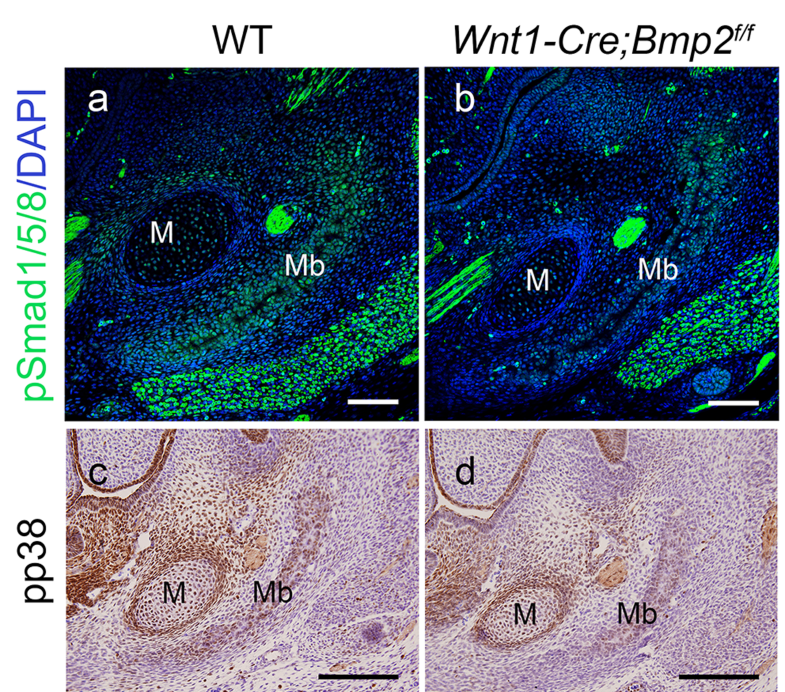 Bone morphogenetic protein (BMP) signaling plays a crucial role in the development of craniofacial organs. Mutations in numerous members of the BMP signaling pathway lead to several severe human syndromes, including Pierre Robin sequence (PRS) caused by heterozygous loss of BMP2. 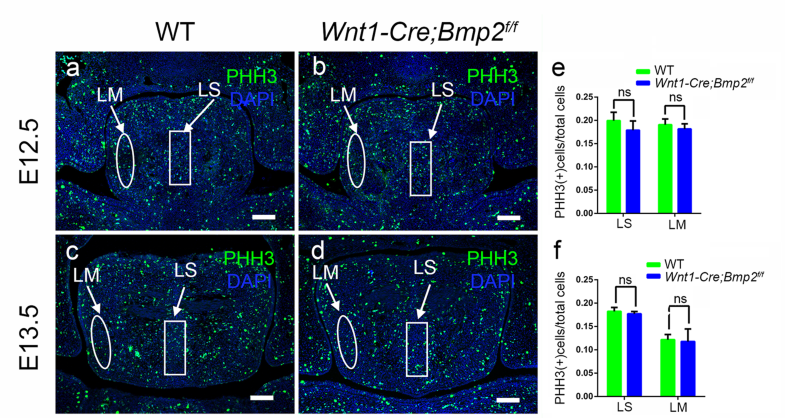 In this study, we generate mice carrying Bmp2-specific deletion in cranial neural crest cells using floxed Bmp2 and Wnt1-Cre alleles to mimic PRS in humans. Mutant mice exhibit severe PRS with a significantly reduced size of craniofacial bones, cleft palate, malformed tongue and micrognathia. Palate clefting is caused by the undescended tongue that prevents palatal shelf elevation. 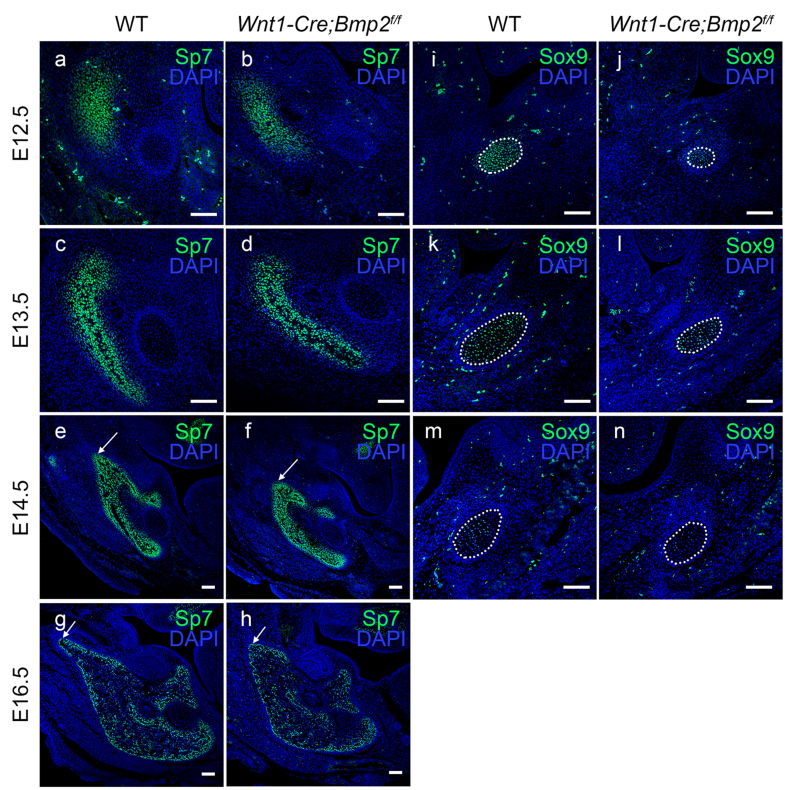 However, the tongue in Wnt1-Cre;Bmp2f/f mice does not exhibit altered rates of cell proliferation and apoptosis, suggesting contribution of extrinsic defects to the failure of tongue descent. 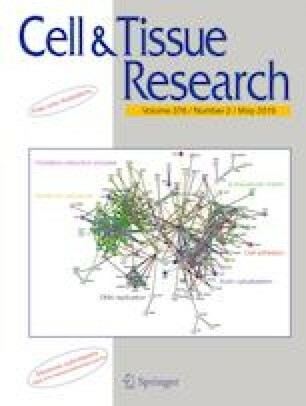 Further studies revealed obvious reduction in cell proliferation and differentiation of osteogenic progenitors in the mandible of the mutants, attributing to the micrognathia phenotype. 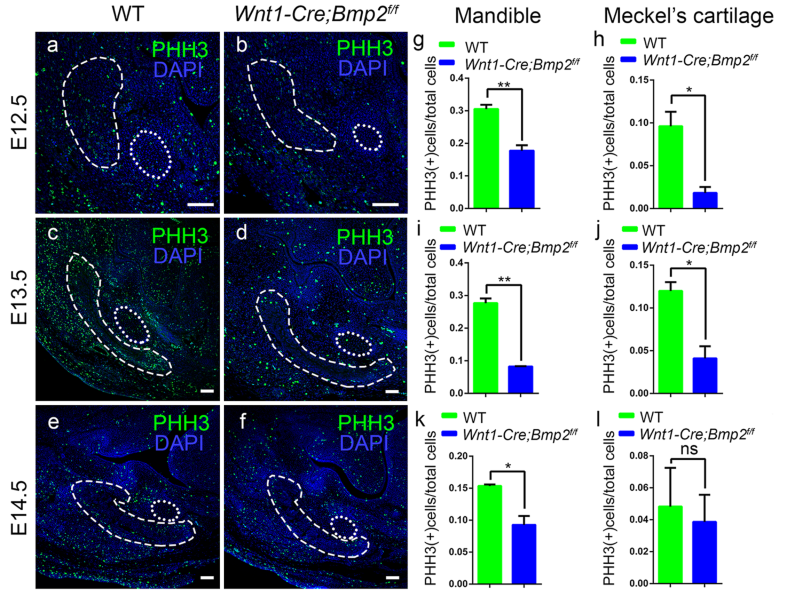 Our study illustrates the pathogenesis of PRS caused by Bmp2 mutation, highlights the crucial role of BMP2 in the development of craniofacial bones and emphasizes precise coordination in the morphogenesis of palate, tongue and mandible during embryonic development. The online version of this article ( https://doi.org/10.1007/s00441-018-2944-5) contains supplementary material, which is available to authorized users. This study was supported by grant from the National Natural Science Foundation of China (81870739), and by NIH grant (DE026482) to YPC. Animals and procedures used in this study were approved by the Fujian Normal University Institutional Animal Care and Use Committee.